GN Solids Control will participate in 2018 OTC. As usual, GN Solids Control has 2 booths: GN Solids Control has a booth in NRG Center, booth no. 1369-1; GN Solids America has a booth in NRG Arena, booth 8000. GN Solids Control is a global solids control and waste management equipment manufacturer. Now GN Solids product line covers most of the solids control treating equipment such as shale shaker, desander, desilter, mud cleaner and decanter centrifuge. And GN Solids drilling waste management covers decanter centrifuge and cuttings dryer. 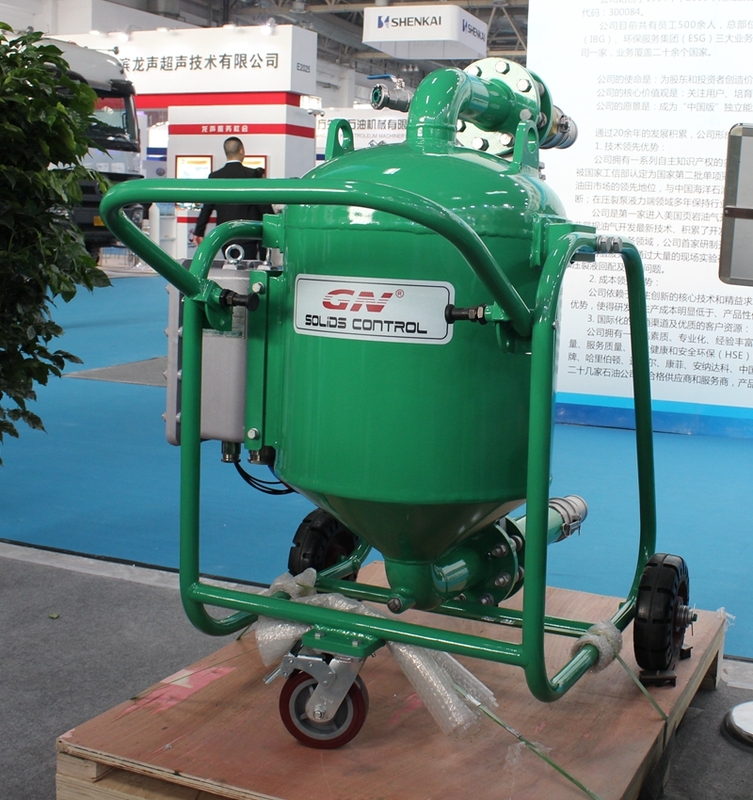 GN Solids Control is especially good at providing turn-key solutions based on customers’ special demands. GN Solids Control will exhibit one 4 panels shaker screens. 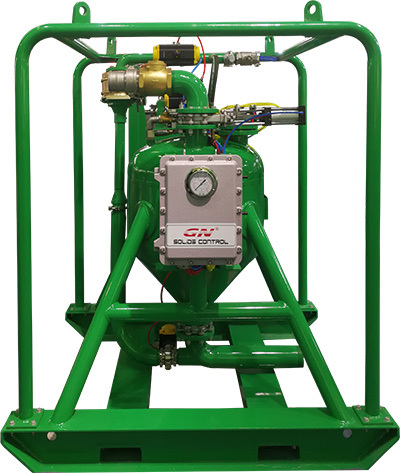 GN Solids Control shaker is using either USA Martin or Italy OLI vibration motors. GN decanter centrifuge is one the core treating equipment. GN centrifuges are upgraded every other years in order to meet the customer’s treating demands very well. GN vacuum pump is one pretty effective treating pump, it’s widely used to transfer different solids like oil sludge, bottom tank sludge, refinery plant sludge. Even stones less than 75mm can be transferred. 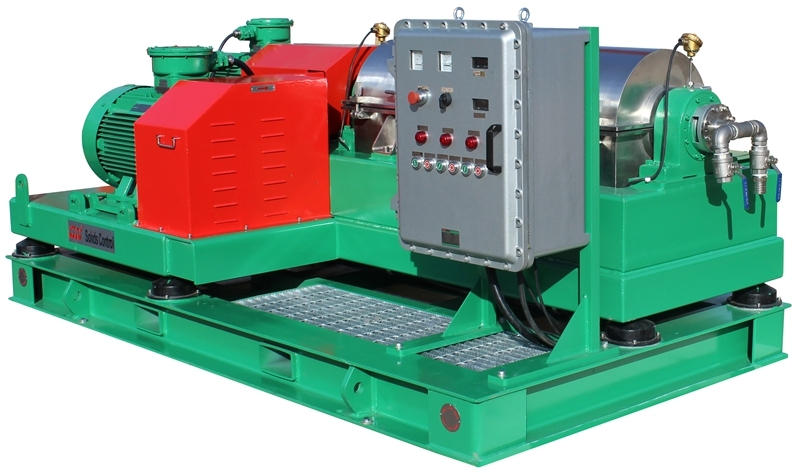 GN vacuum pump can be used as a feeding pump for shale shaker and cuttings dryer. GN centrifugal pump is totally compatible with NOV mission magnum pump. Centrifugal pumps are largely used in various solids and liquid feeding area. GN Solids Control manufactures thousands of shaker screens every month. Besides GN own shaker screens that used on GN shaker, GN Solids Control also manufactures some other famous brands replacement screens like mongoose size, king cobra/venom size, fsi size and derrick size etc.